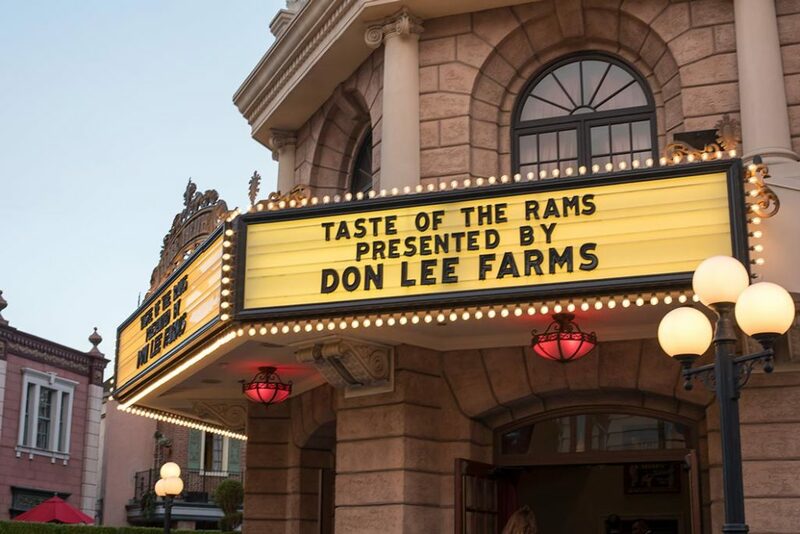 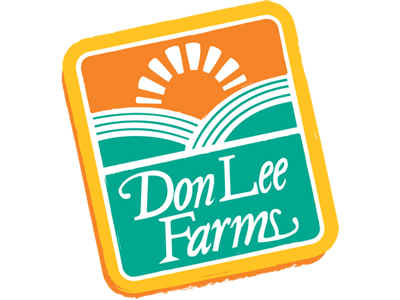 The second annual Taste of the Rams event presented by Don Lee Farms was held on Monday, October 9th at the Globe Theatre located at Universal Studios HollywoodTM. 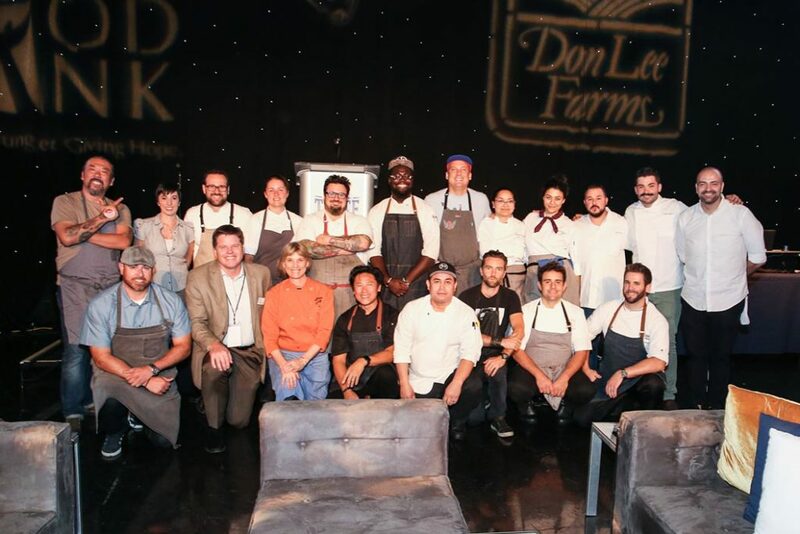 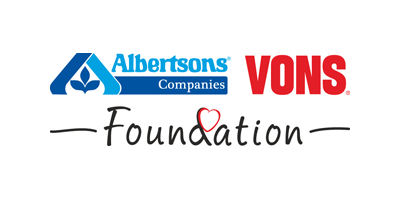 To date, this event has raised more than $310,000 for the Los Angeles Regional Food Bank, supporting our mission to fight hunger in LA County. 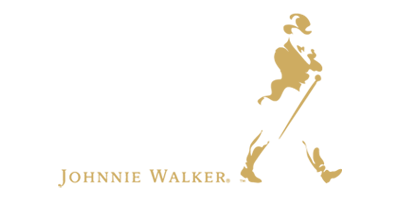 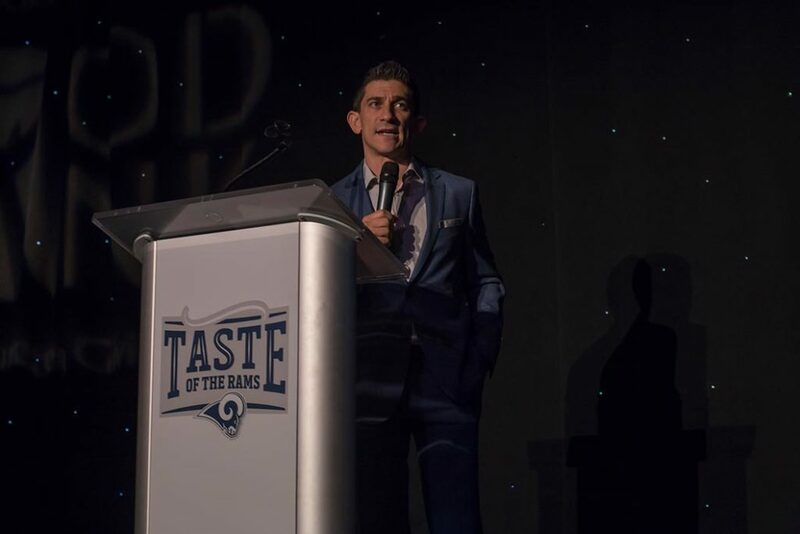 Every dollar donated enables to Food Bank to provide four meals, so Taste of the Rams has provided more than 1 million meals for our neighbors in need. 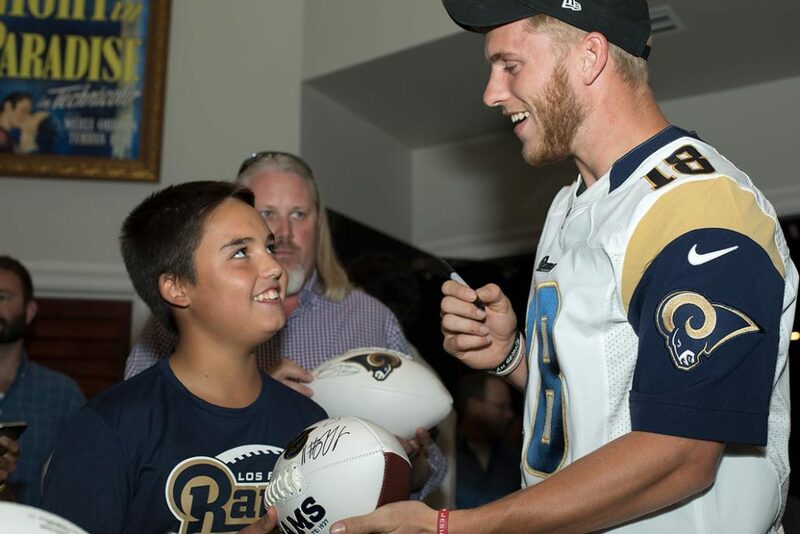 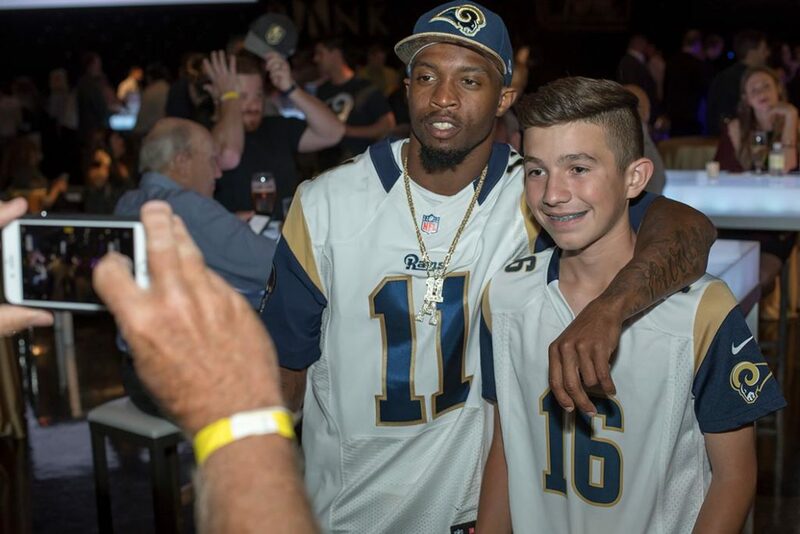 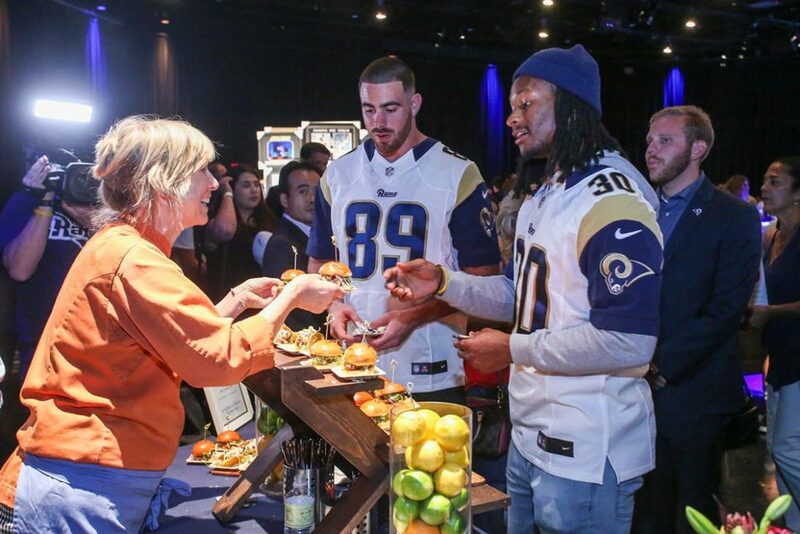 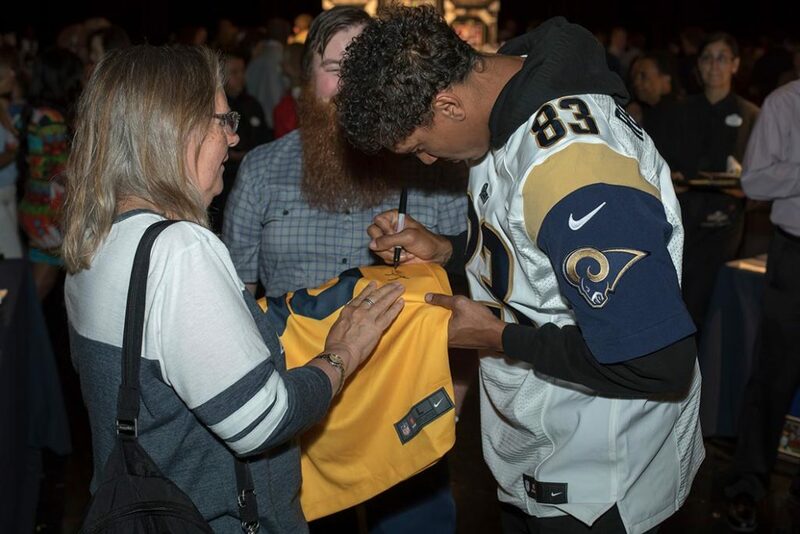 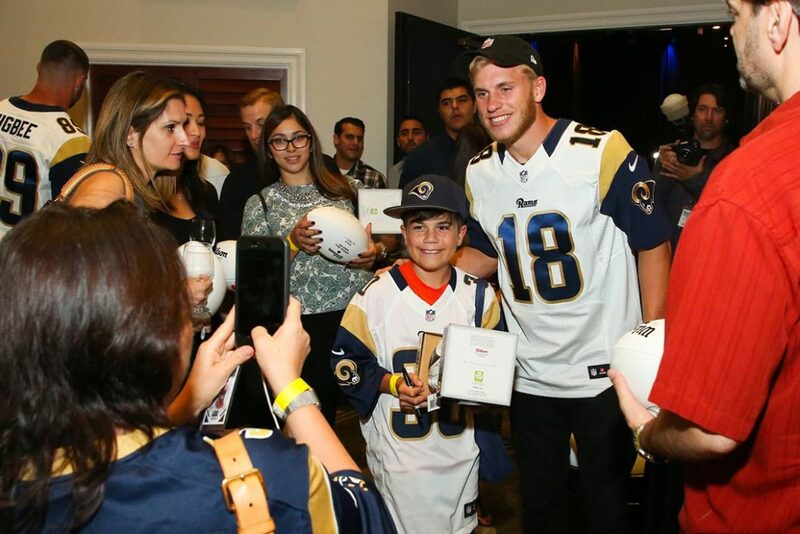 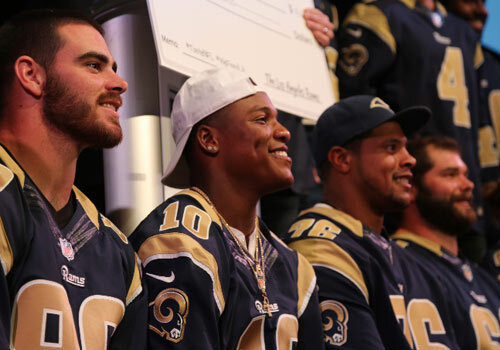 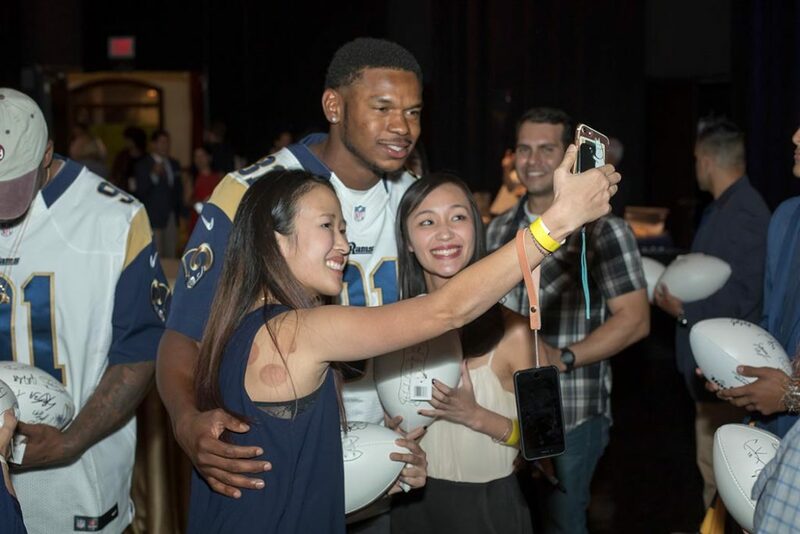 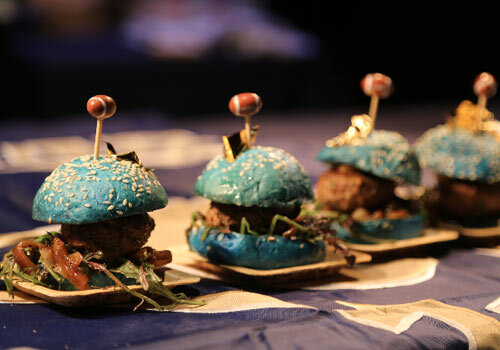 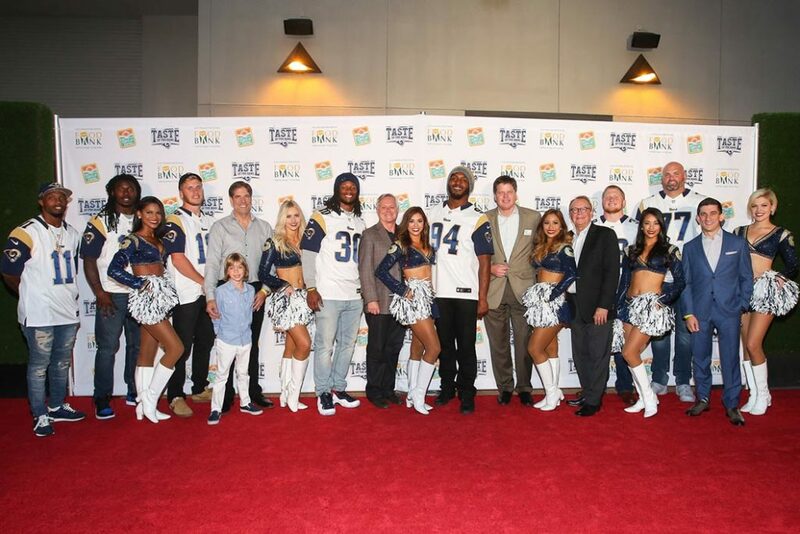 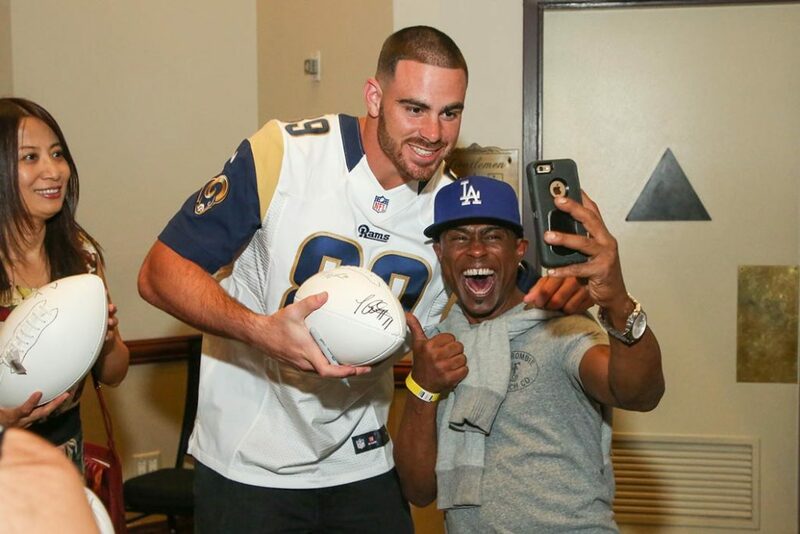 The evening featured Rams players, cheerleaders and some of LA’s top chefs. 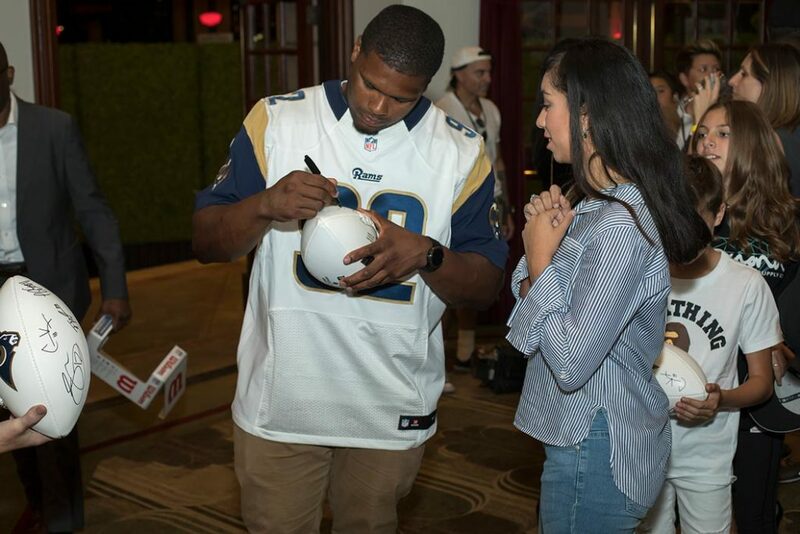 More than 400 attendees showed up to enjoy samples of LA’s finest food while mingling with their favorite players and showing support for the Food Bank. 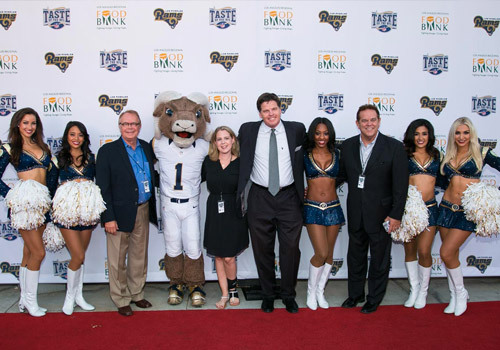 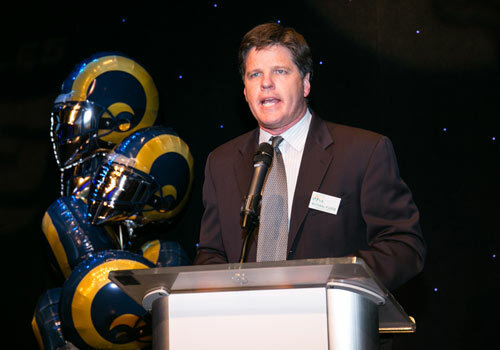 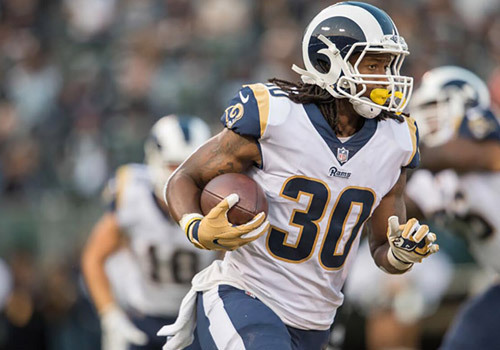 To see the Rams coverage of the event, please click here. 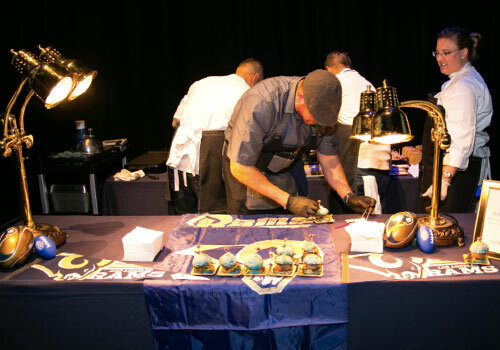 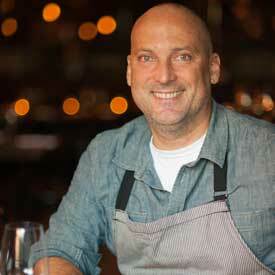 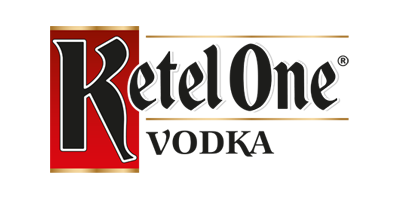 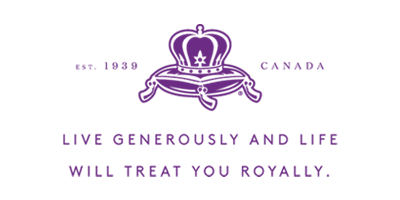 More than 500 guests are expected to attend this exclusive event, featuring some of L.A.’s best chefs. 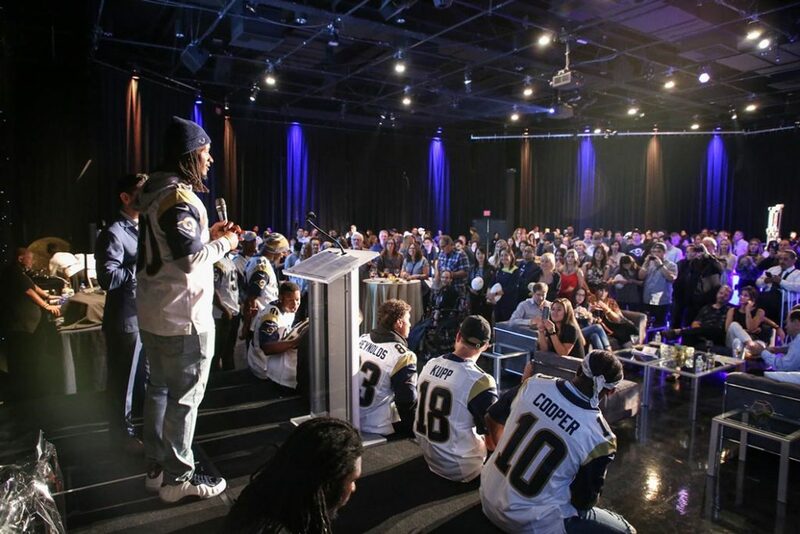 The event which will include Rams players, cheerleaders, and Rampage, the Ram’s mascot. 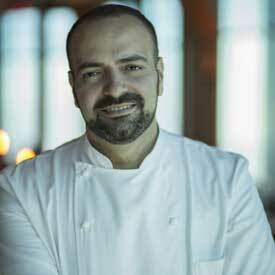 Vartan Abgaryan began his career late compared to most in the field. 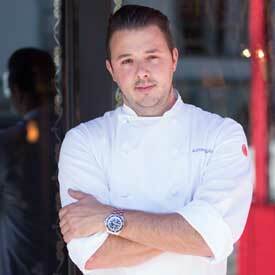 At the age of 20, his hunger for food and love for cooking lead him to the kitchen. 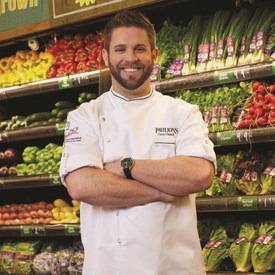 Chef Dave Histed is Executive Chef of Pavilions and whose cooking style merges elements of both modern science and classic tradition. 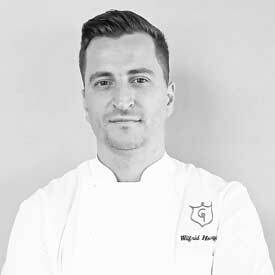 At Georgie, chef Wilfrid Hocquet imbues his native Southern France into the ethos, creating a menu that intertwines French Mediterranean and Southern Californian ingredients. 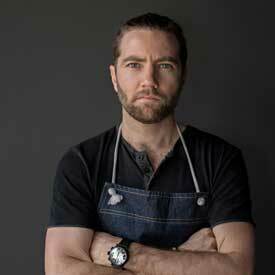 Inspired by Co-Owner and Executive Chef Ted Hopson’s own nostalgic memories of cheerful family meals, The Bellwether in Studio City, CA puts forth an eclectic New American menu. 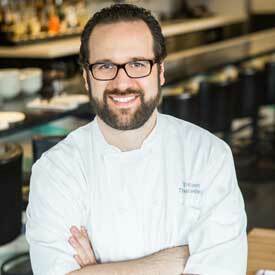 Bruce Kalman’s Northern Italian cooking style embraces the diverse and abundant produce of California to create exquisitely balanced flavor profiles meant to warm the soul at KP Hospitality concepts like UNION in Pasadena, CA and Knead & Co. 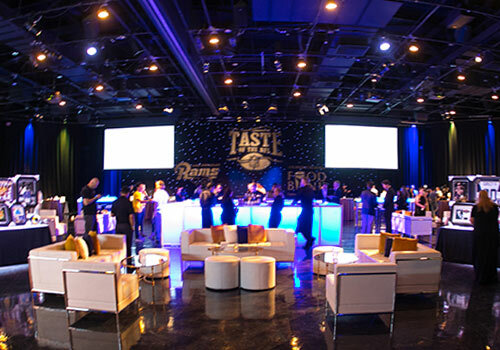 Pasta Bar + Market in L.A.’s Grand central Market. 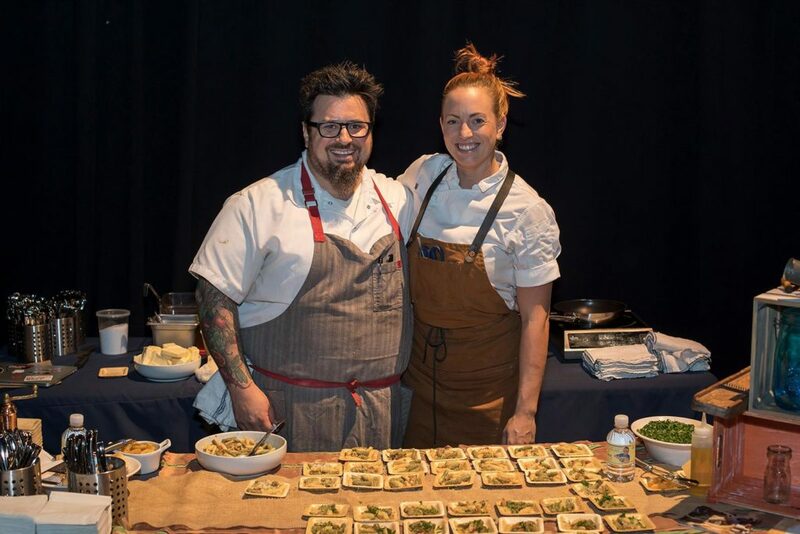 Growing up near Los Angeles in Ventura County, surrounded by agriculture, Largey developed an appreciation for farming alongside her early love of cooking. 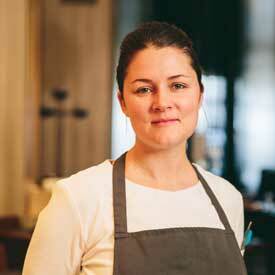 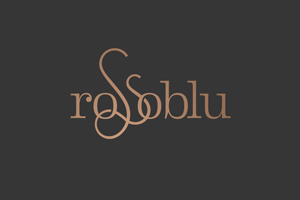 After attending culinary school, she began her career working for renowned chef Michael Cimarusti at Providence in 2005. 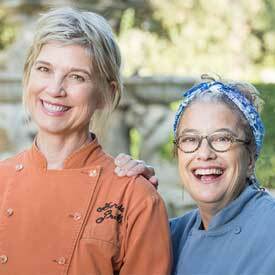 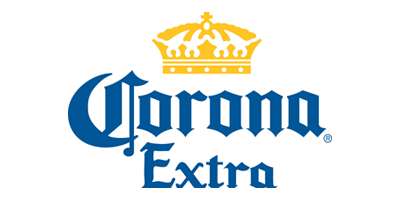 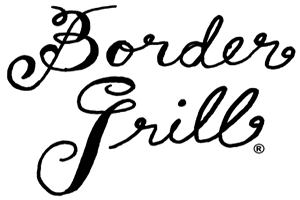 Mary Sue Milliken and Susan Feniger are co-chef/owners of the popular, critically acclaimed Border Grill restaurants serving modern Mexican food in Los Angeles, LAX Airport, The Huntington, and Las Vegas at Mandalay Bay Resort & Casino and The Forum Shops at Caesars. 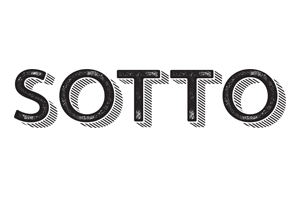 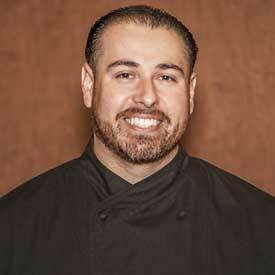 Chef Steve Samson spent his childhood summers in Bologna, Italy alongside his mother and grandmother in the kitchen, and with extended family throughout the region of Emilia – Romagna. 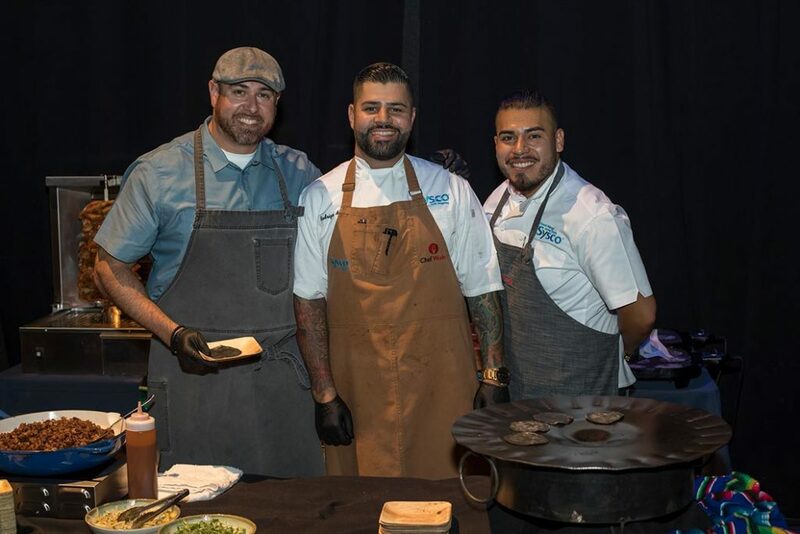 Food has always been a centerpiece that connected family and community. 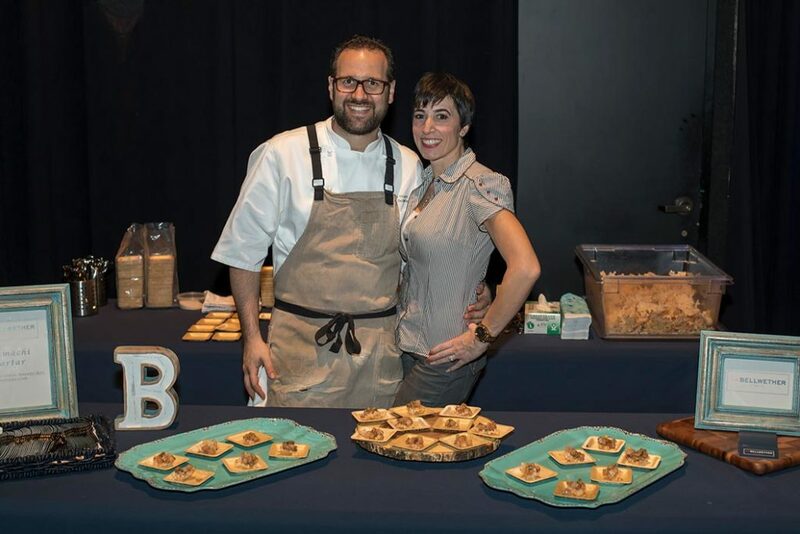 Adam Sobel is the Chef and Partner at The MINA Test Kitchen in San Francisco, which opened in July 2015. 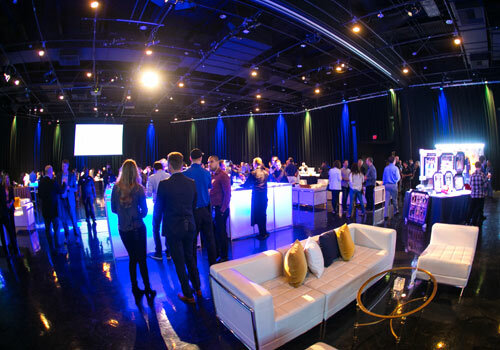 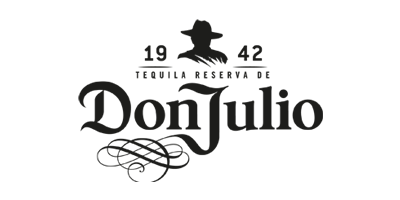 The first-ever test kitchen for MINA Group, the space serves as the R&D laboratory where the menu evolves to showcase a variety of cuisines and techniques through a series of pop-up dinners. 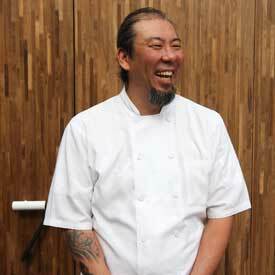 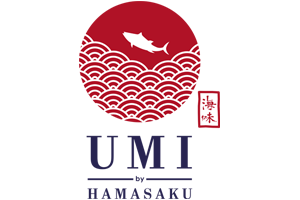 Born and raised in Kyoto, Japan, Executive Sushi Chef Yoya Takahashi moved to Los Angeles with dreams of becoming an actor like his grandfather before him in Japan. 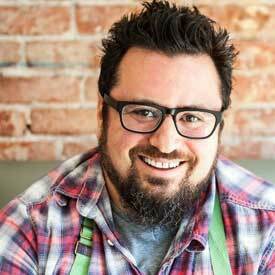 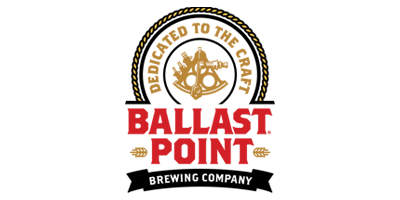 Born in the heart of southern California, Benjamin grew up in a humble and hard working household where home cooked meals were part of his mother’s daily task. 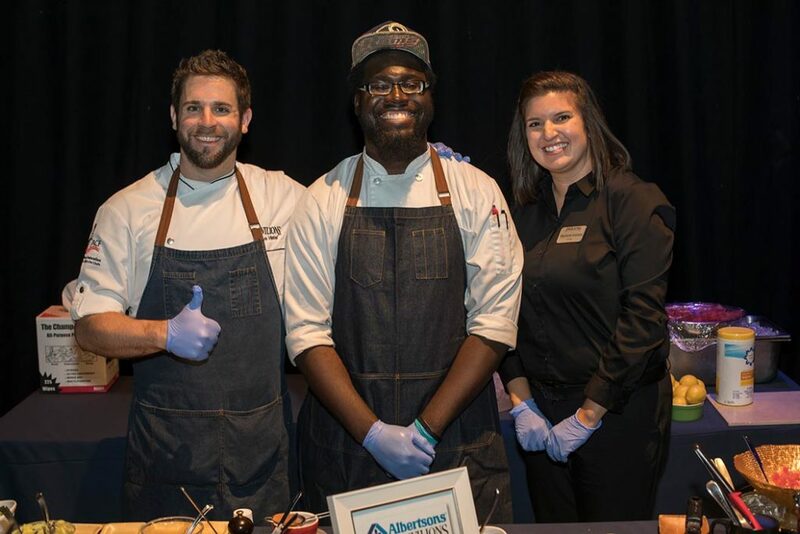 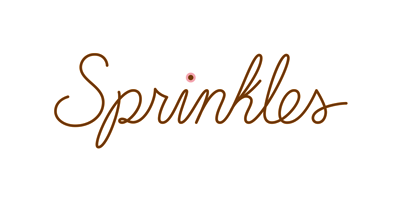 artisan who has an affinity for culinary knowledge, who uses a knife.